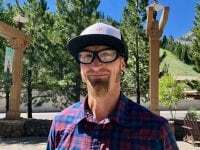 The 2018 Western States 100 is all wrapped up! 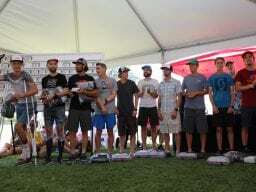 Check out our 2018 Western States 100 results article to learn what went down at the front of the pack as well as find links to each of our eight post-race interviews. 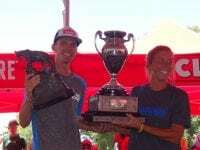 Every year, iRunFar provides extensive coverage of the Western States 100 including previews, video interviews, prediction contests, story rounds ups, results, and more! 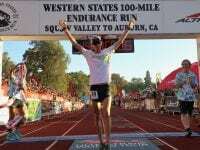 Check back here anytime for iRunFar’s latest coverage of the Western States 100. 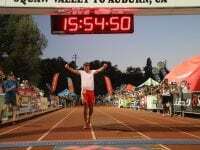 You can also take a look at our compiled Western States coverage for each of these previous years: 2009, 2010, 2011, 2012, 2013 2014, 2015, 2016, and 2017. 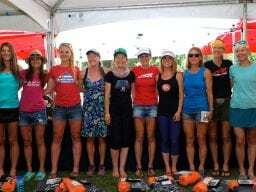 A look back at Ellie Greenwood’s course-record run at the 2012 Western States 100. 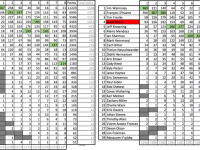 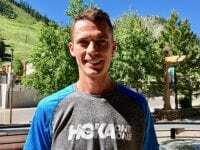 The results of iRunFar’s 2018 Western States 100 prediction contest. 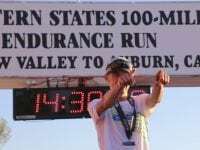 A roundup of the best stories of the 2018 Western States 100 from around the web. 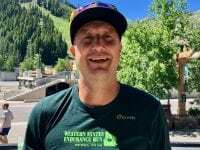 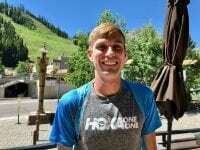 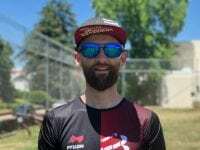 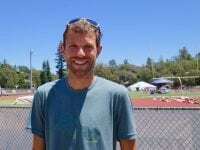 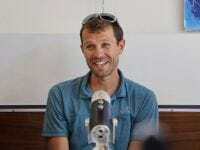 A video interview (with transcript) with Paul Giblin after his ninth-place finish at the 2018 Western States 100. 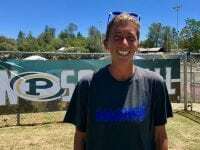 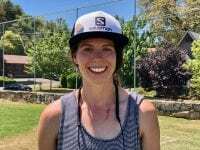 A video interview (with transcript) with Corrine Malcolm after her ninth-place finish at the 2018 Western States 100. 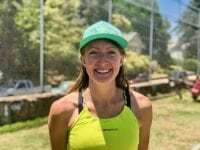 A video interview (with transcript) with Lucy Bartholomew after her third-place finish at the 2018 Western States 100. 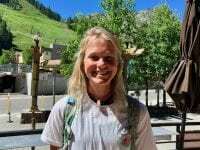 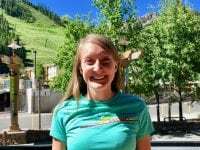 A video interview (with transcript) with Kaytlyn Gerbin after her second-place finish at the 2018 Western States 100. 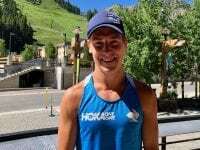 A video interview (with transcript) with Kaci Lickteig before the 2018 Western States 100. 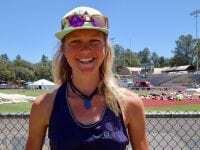 A video interview (with transcript) with Camelia Mayfield before the 2018 Western States 100. 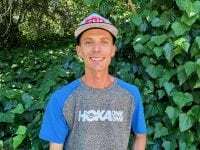 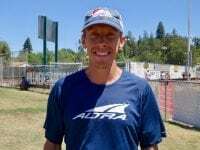 A video interview (with transcript) with Craig Thornley before the 2018 Western States 100. 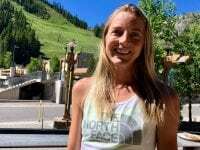 A video interview (with transcript) with Kaytlyn Gerbin before the 2018 Western States 100. 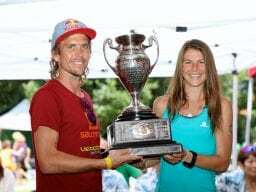 The wisdom of the masses predict the 2018 Western States 100 winners and top finishers. 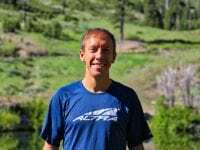 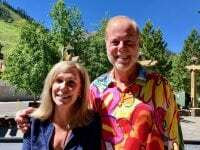 A video interview (with transcript) with Lucy Bartholomew before the 2018 Western States 100.
iRunFar’s live coverage of the 2018 Western States 100. 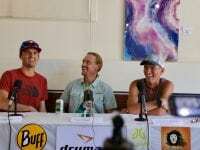 The inaugural iRunFar Live at Western States interview sessions for Wednesday and Thursday, June 20-21.